I know national news is important, but there are plenty of other places where someone can get that. BH I feels needs to have more local news on a daily basis. The app is super easy to use, nothing complicated about it and have had no issues so far. 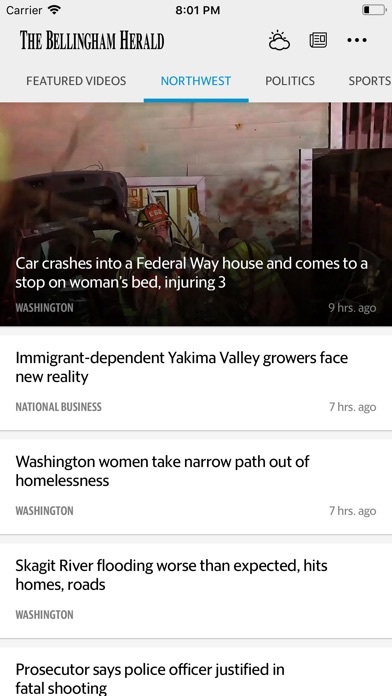 Useless for actually getting up to date news. 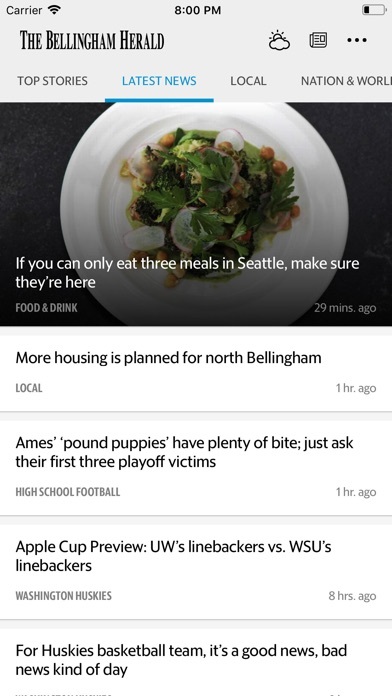 The “local” tab is usually showing the same stories from 4 days previously. You can get more news about Bellingham from the Seattle Times than this waste of electrons. This is where failed journalists go when they can’t make it in the outside world. Finding digital replica was difficult. I'd like it to be one of the first options available. To find it now, you have to go to "obituaries and more" I still like viewing the replica paper. I like to see the layout. I now like the APP. I finally found what I was looking for but only by luck. 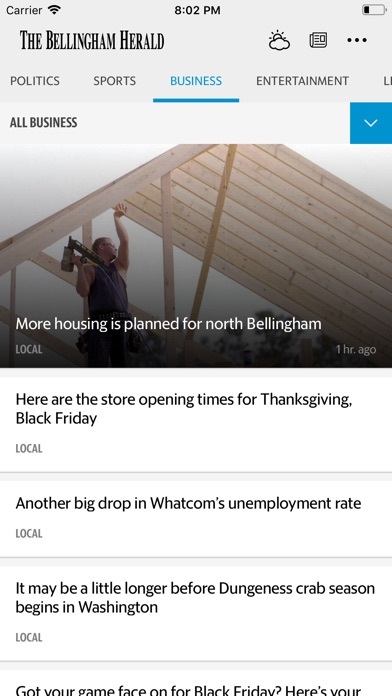 I wanted to read the actual paper and found your other APP the bellingham herald that goes direct to the e-print edition. Disregard, I'm on a tablet. The view pane can't be resized. The settings do not work. 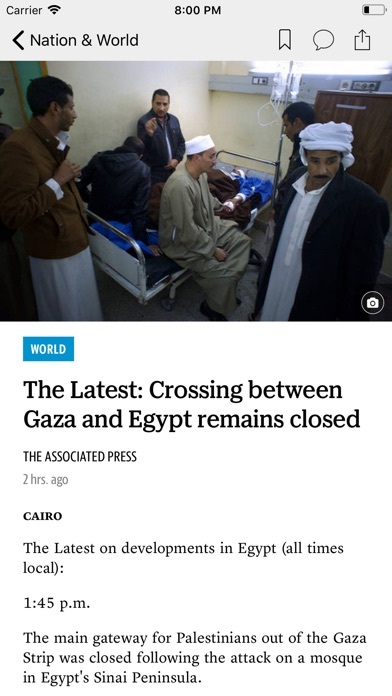 Option to read the actual paper is gone. Looks like your trying to compete mor with larger news outlets which is saturated. Hope you get this more local. This is not a good change... where's the print edition?? 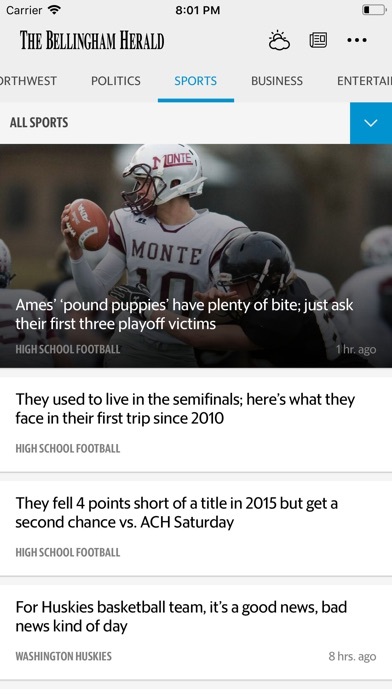 Fantastic app for local news.